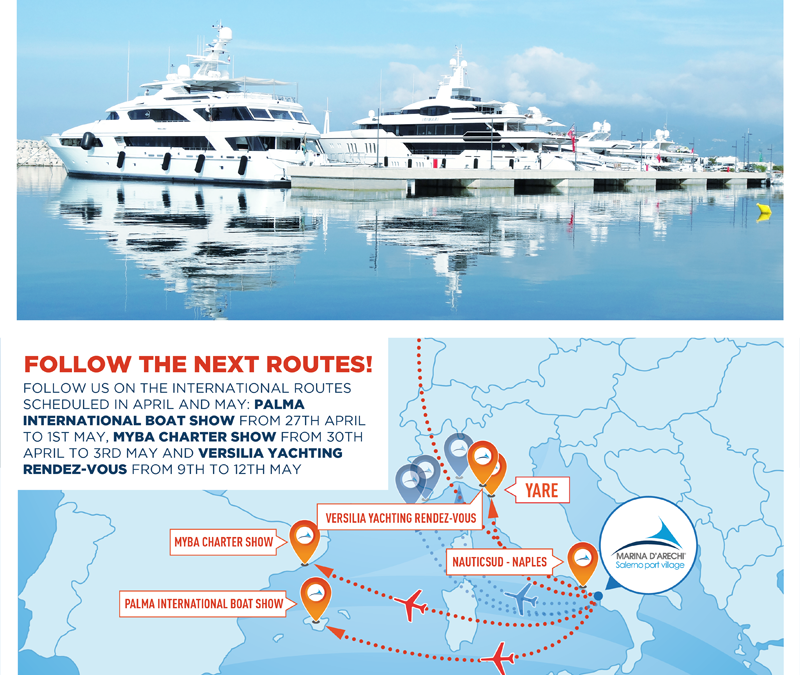 The appointments dedicated to megayachts keep on! After the success of the promotion and networking activities of recent weeks, Marina d’Arechi is preparing for other important meetings with Yachting Captains and Agencies. Keep following all the next updates!